The weather is getting colder. People start to spend more time in their own houses. Olives harvesting is finished. Autumn’s fruits are on the table. 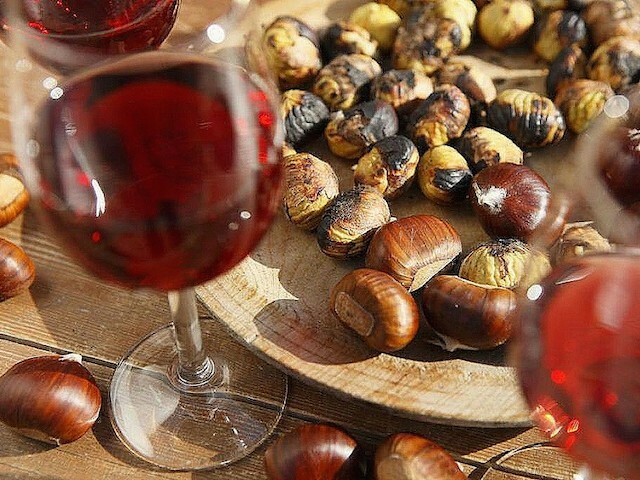 November is the time to taste the new wine, to eat roast chestnuts, to buy black and white truffles. 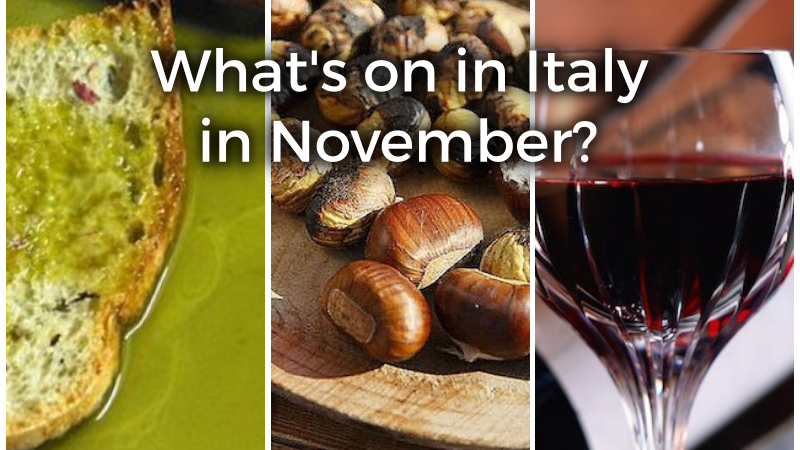 It’s quite common to think that November is not the right moment to visit Italy, but I will try to change your idea about it. How? Listing all the special events which will take place in the next days throughout Italy from north to south. Truffles haunting starts in October and in November exhibition markets take place. Tuscany, Piedmont, Le Marche are the most important Italy’s regions where to find excellent truffles. That’s why these regions host the biggest markets, but these are not the only ones. So let’s see the list of fairs, exhibitions and events that you don’t have to miss if you like truffle! In brackets the town where they are held. November is the month of the olive oil. Farmers ended to harvest olives and they squeezed them out, so it’s time to taste the “new olive oil”. Every year Frantoi aperti (Open olive mills) takes place in Umbria, but you can find similar events in other Italy’s regions. The right day to taste the new wine is on 11th November, the day of Saint Martin. I will talk about Saint Martin’s Day in Italy in the next article, because there is a special story to tell. 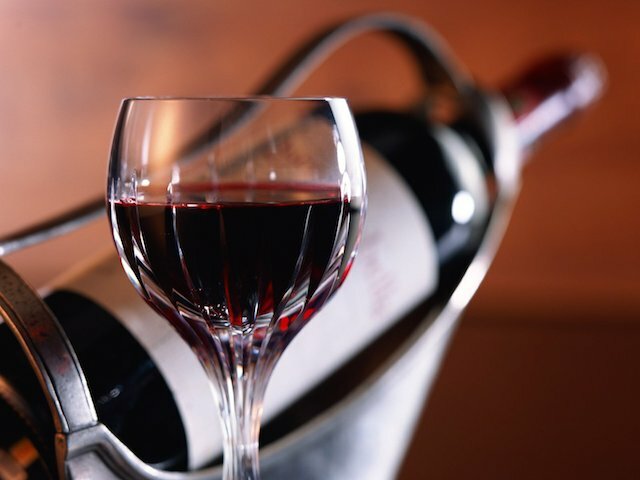 For now take a look on the many events related to wine throughout Italy. Cin cin! Have you chestnuts in your country? There are many areas where chestnut trees grow in Italy, because this species is located between 200 and 800 metres of height. Chestnuts are typical in autumn, like kakis and pomegranates. 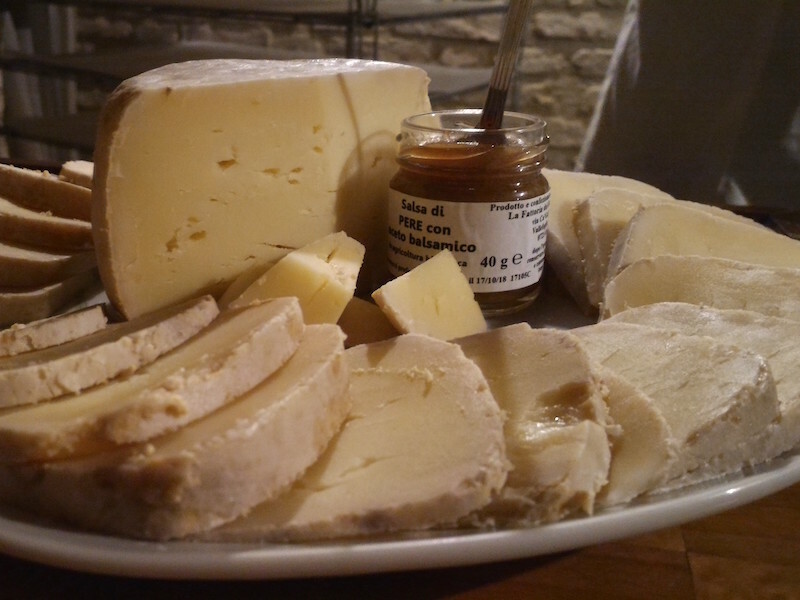 28 October – 26 November: 13th Sagra del Fungo cardoncello (many cities).